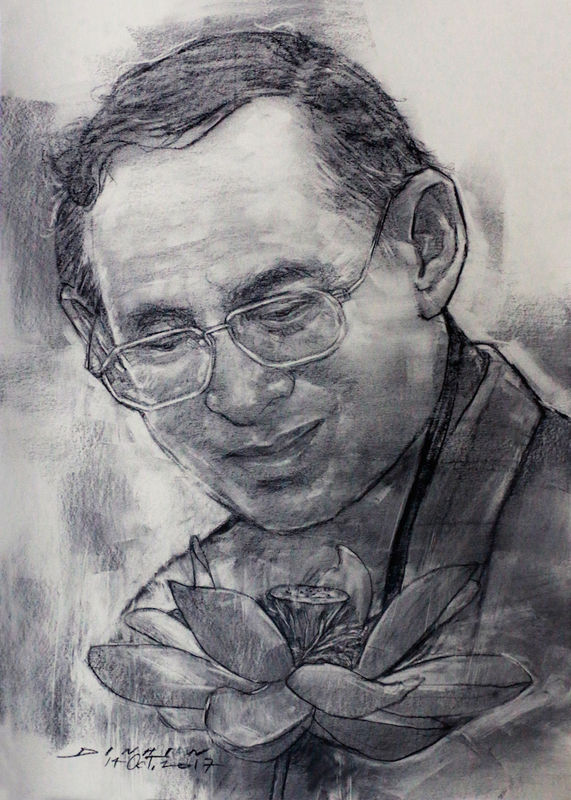 It’s been little over a year since the passing of King Bhumibol, Thailand’s most loved King in recent memory. His passing has not been without sadness and sorrow, with many Thai’s have been paying their last respects for the past year. The main symbol to show this is by wearing black, something many Thai’s are still doing so one year on. After one year of mourning, on the 26th of October the official funeral ceremony will take place in Bangkok. Due to this, there will be several disruptions across the whole of Thailand and especially in Bangkok. It’s important as travellers that despite this being a trip of a lifetime roaming Thailand and Southeast Asia that the utmost respect is kept during these tearful times. 1ST - 29TH OCTOBER - The Grand Palace and The Temple of the Emerald Buddha are CLOSED. The 30th October is the reopening date. 1ST - 31ST OCTOBER - There will be no Muay Thai fights at Rajadamnern Stadium throughout October. The Paruskawan Palace and The Police Museum will be closed throughout too. 20TH - 28TH OCTOBER - Phuket Vegetarian Festival will go ahead, however parades will be postponed until the last day. 21ST OCTOBER - There have been rehearsals for the royal procession; the last one takes place at Sanam Luang. 23RD OCTOBER - There will be no steam train trip on this date. 26TH OCTOBER - BTS skytrain will be free, as well the MRT Subway. 25TH - 29TH OCTOBER - The Royal Funeral will take place near the Grand Palace in Bangkok. 26TH OCTOBER - A public holiday so people can attend the King’s cremation ceremony, the final tribute and farewell. The farewell performances will be from 6:00pm – 6:00am the next day. 26TH OCTOBER – Some stores, cinemas and shops will be closed. Expecting the main shopping malls like Siam Paragon may close early. Local run shops and markets will probably be closed from 25th to 27th October. 26TH OCTOBER - 7 Eleven will be closed from 2:30pm until midnight, the morning of 27th October. 26TH OCTOBER - Dream World, Safari World, Siam Park and Siam Niramit will be closed. 2ND - 30TH NOVEMBER - The Royal Crematorium on Sanam Luang will be open to the public fro 7am to 10pm. 3RD NOVEMBER - Is the next date for the Full Moon Party. Octobers FMP was originally scheduled for 06th October but was cancelled. All other parties on Koh Phangan have been cancelled for October as far as we know. Dress respectively by covering your skin and not to wear bright colours, especially near important sites and religious attractions. Many locals will be dressed in black, if you can do the same. Expect heavier traffic than normal in Bangkok, especially around the Grand Palace and Royal Plaza. Khao San Road maybe quiet during the funeral days, 26th onwards however it’s expected some bars will be open still. During this time Nappark will have local Thai's staying as well as foreigners. This helps locals get through this time and Nappark are here to support them as much as possible. We expect there to be cultural and activities exchanged between Thai's and foreign travellers. After the 30th October places will be back to normal operations.